It’s not often an unconventional type of game wins game of the year, but 2012’s Telltale point-and-click Walking Dead isn’t exactly what you’d expect from what has become a globally renowned game. Split into 5 episodes, The Walking Dead is loosely tied in with the popular comic book series. 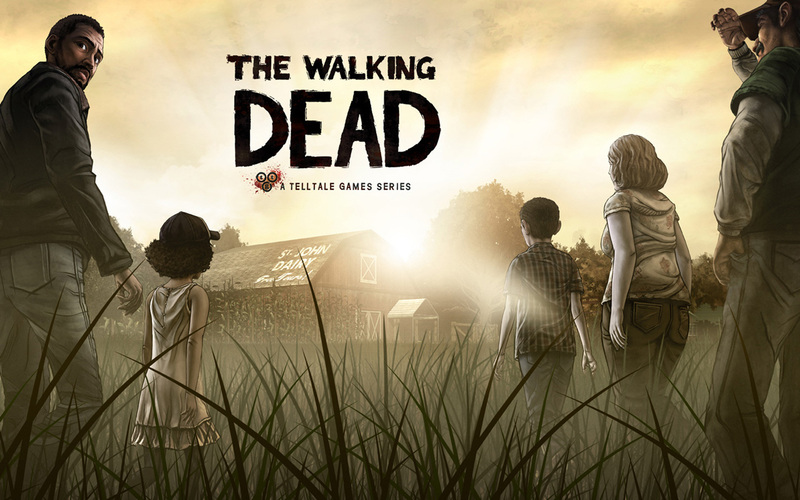 The Walking Dead isn’t quite what you’d expect from most games, especially when you see the title; the game however has most players engrossed in not just the gameplay itself but the story and characterisation. In fact, main character, convict Lee Everett, and his journey are one of the main positives of the game. Players often empathise with Lee and want to make the best decisions for him and other characters. Much like most modern games, the choices made by the player eventually affect the outcome, and largely dictates what happens throughout the story arc itself. Beyond this, the gameplay itself is fairly simplistic, as you can expect from a basic point-and-click style. You walk around the traumatised America as Lee and explore, whilst encountering the “walkers” or “biters” ending up in several dangerous scenarios et cetera. However, the basic gameplay most certainly gets trumped by the story. Telltale’s Walking Dead almost feels more like a mini-film or interactive TV series than a videogame. 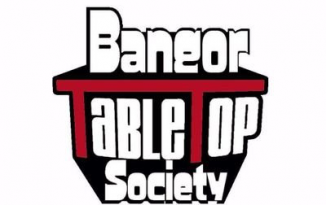 The player can, at times, seem like a redundant feature, and points of the game seem to have a fair amount of conversation; albeit interactive conversation. 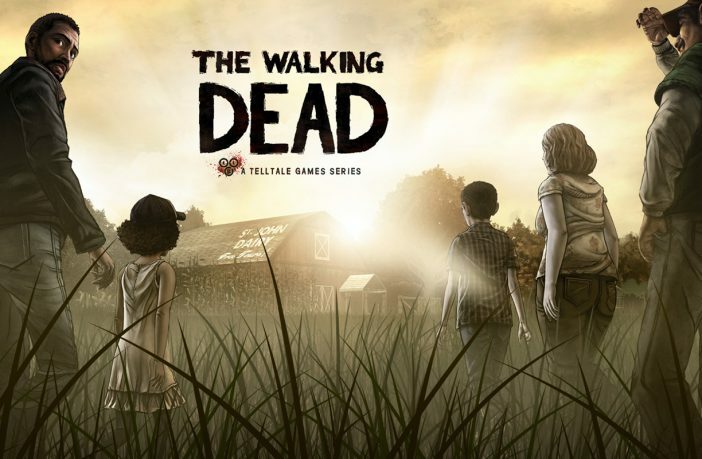 Already confirmed to have a second “series”, also with five chapters, Telltale games will be hoping that the popularity of The Walking Dead franchise continues to flourish. Fans of the series may also be apprehensive about the Terminal Reality Walking Dead game, Survival Instinct, due out later this year. Based on popular characters, Daryl and Merle, trailers were allegedly released over Christmas only for fans to later find out they were fan made fakes. The main difference of the two games is that Survival Instinct is based on the TV series whereas Telltale’s Walking Dead takes inspiration and characterisation from the long-running comic book series. Rightly so, Telltale’s Walking Dead has received critical acclaim; it’s absurdly well written and the player gets a real sense of Lee, he comes across as a flawed character (well he WAS a convicted killer), but his transformation into a father figure for Clementine is what really keeps people intensely playing along.